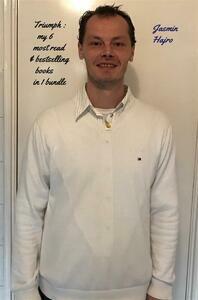 I have bundled together for you in 1 convenient bundle. and eventually the flight to the Netherlands. to save yourself time and earn more profits. and where you can earn everyday..
yeah also on saturdays and sundays..
and where are no ceilings to how much you can earn. book Things you don't want to know are my real life embarressing moments to make you laugh.